That's How I Roll 079 - That's Not Lemonade! Today Jeremiah talks Origins, and the Theology of Games Booth! 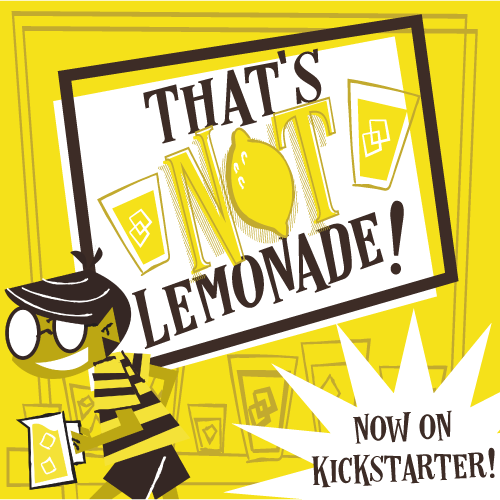 He also does a Drive-by Preview of That's Not Lemonade from Tuesday Knight Games!